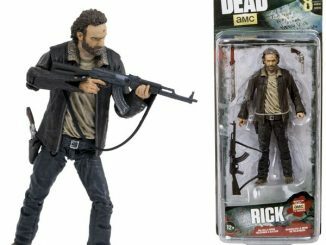 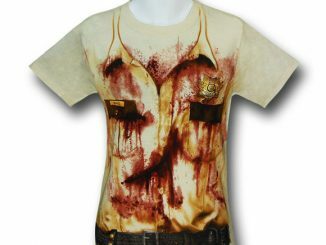 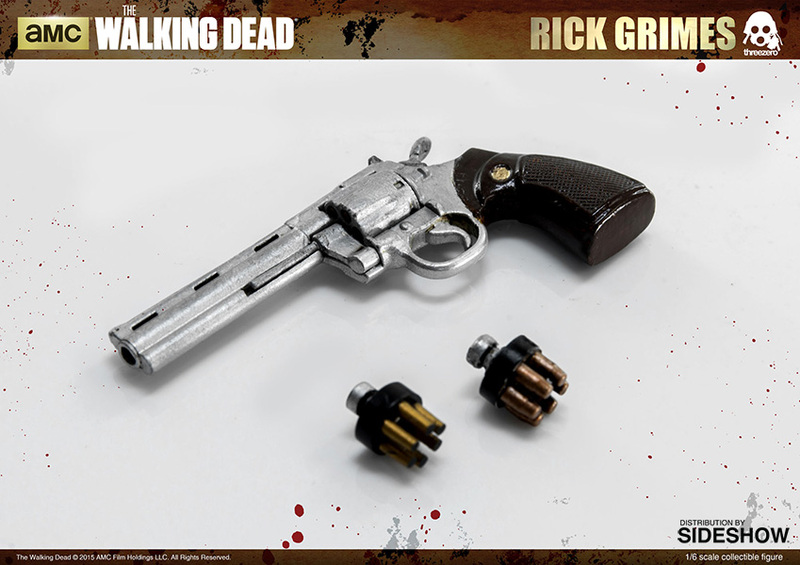 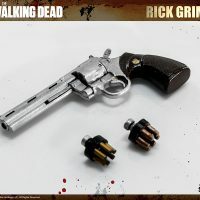 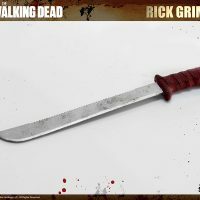 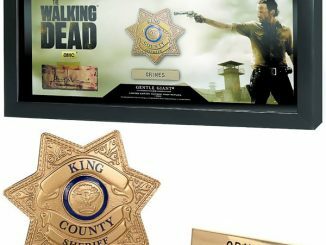 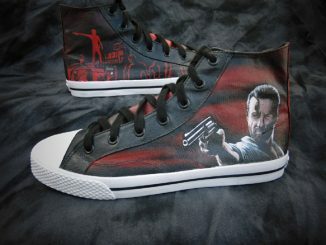 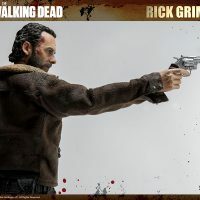 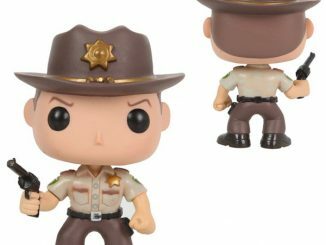 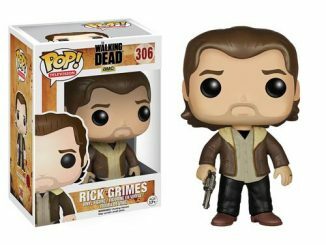 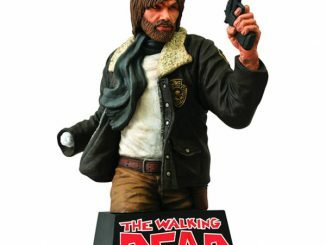 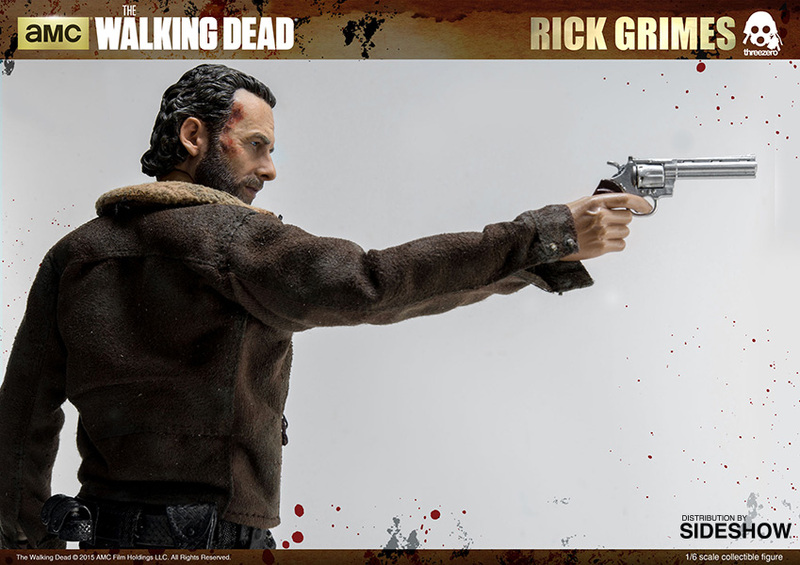 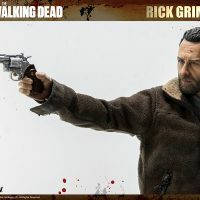 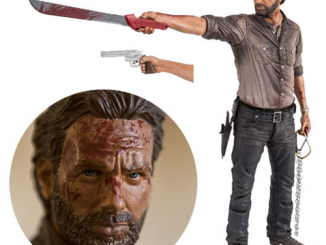 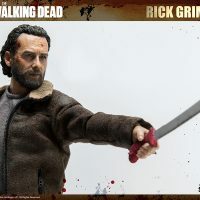 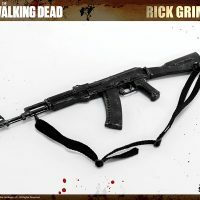 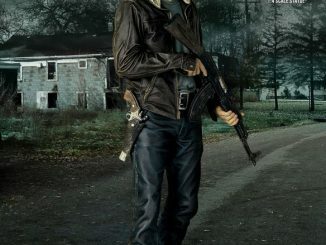 The dead won’t stay dead but the sheriff is on the scene with the Walking Dead Rick Grimes Sixth-Scale Figure. 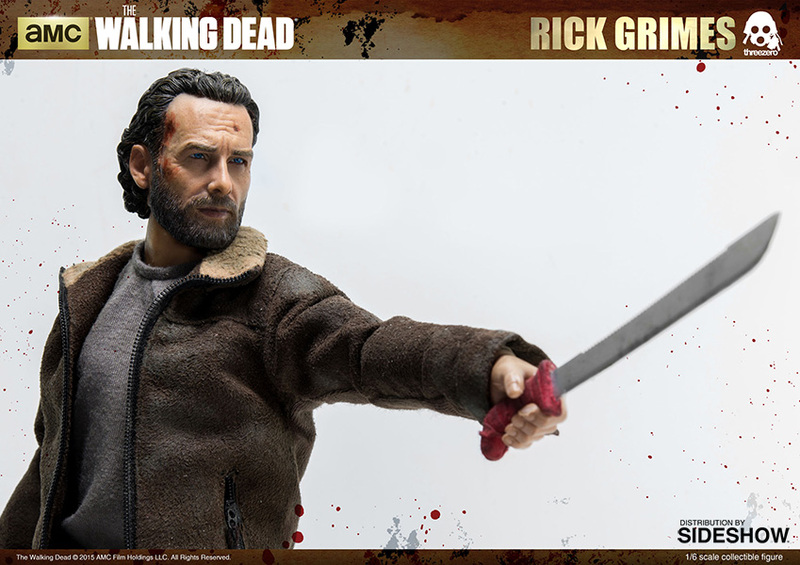 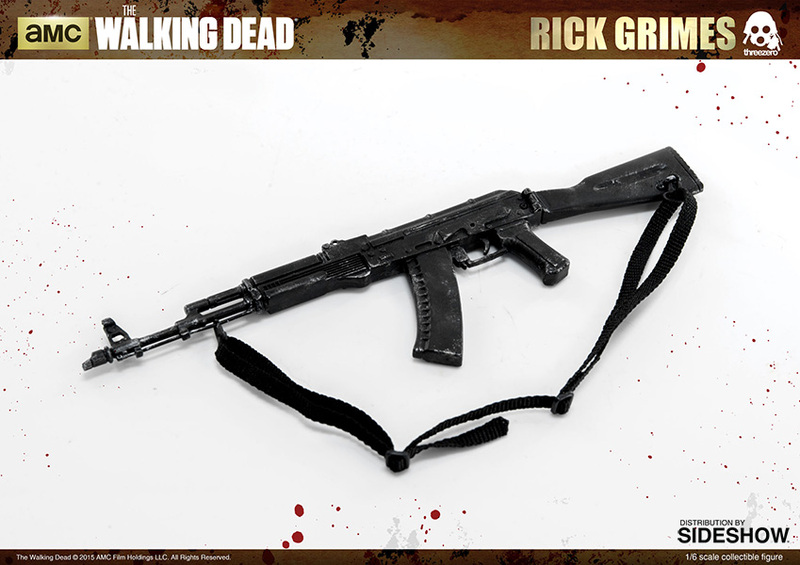 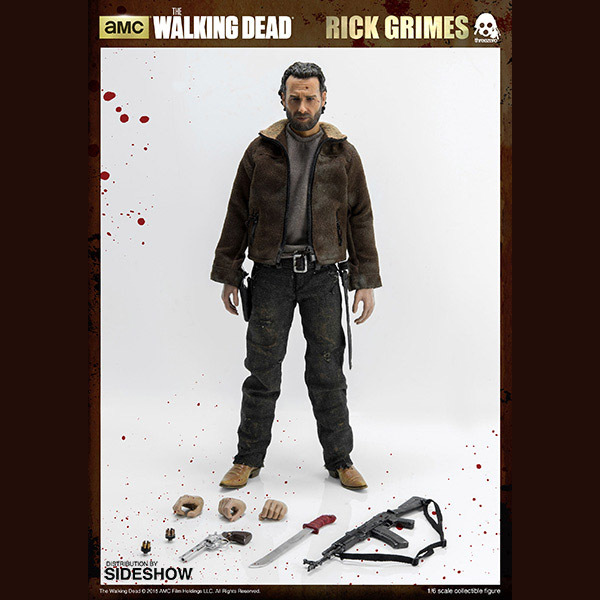 Rick is ready to get down to the business of surviving with this 12-inch figure that comes with tailored clothing, interchangeable hands, and a variety of walker-ending weapons. 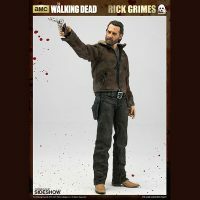 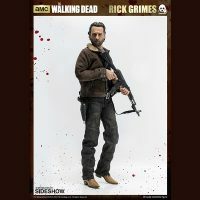 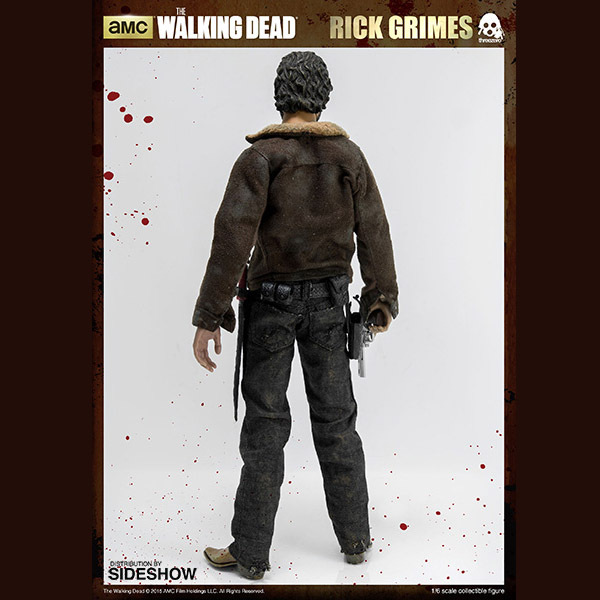 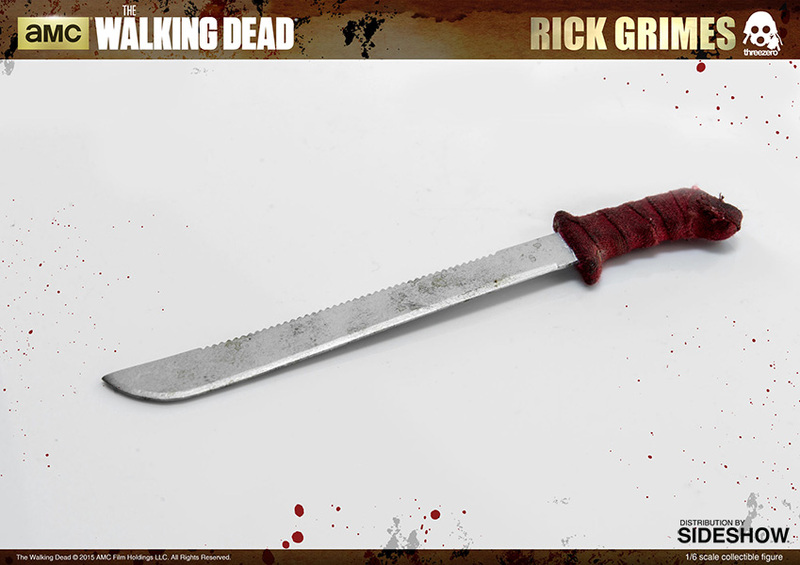 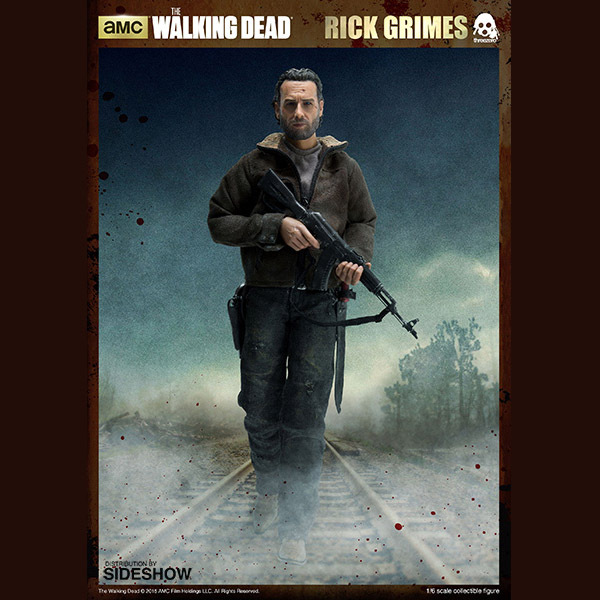 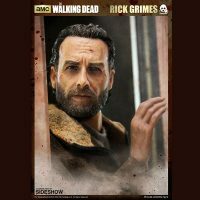 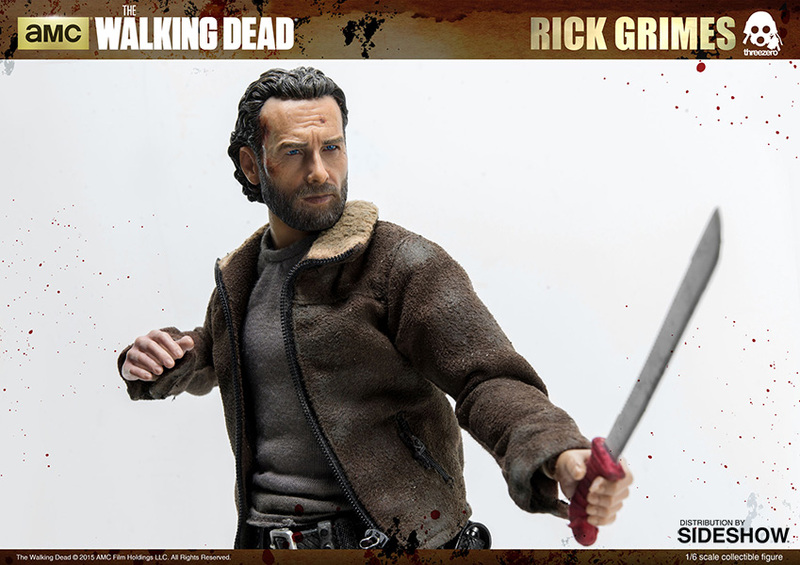 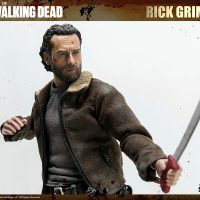 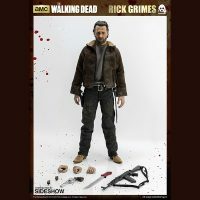 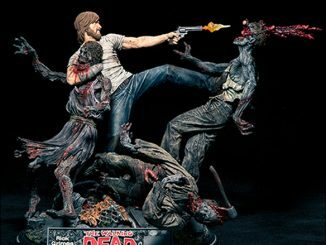 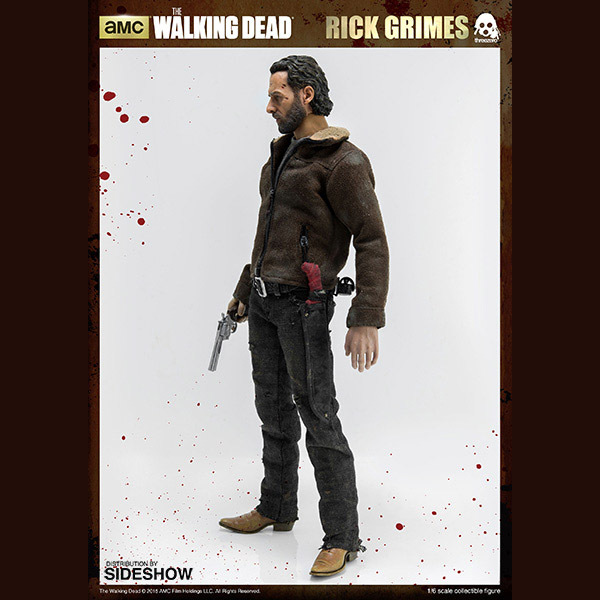 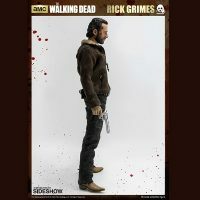 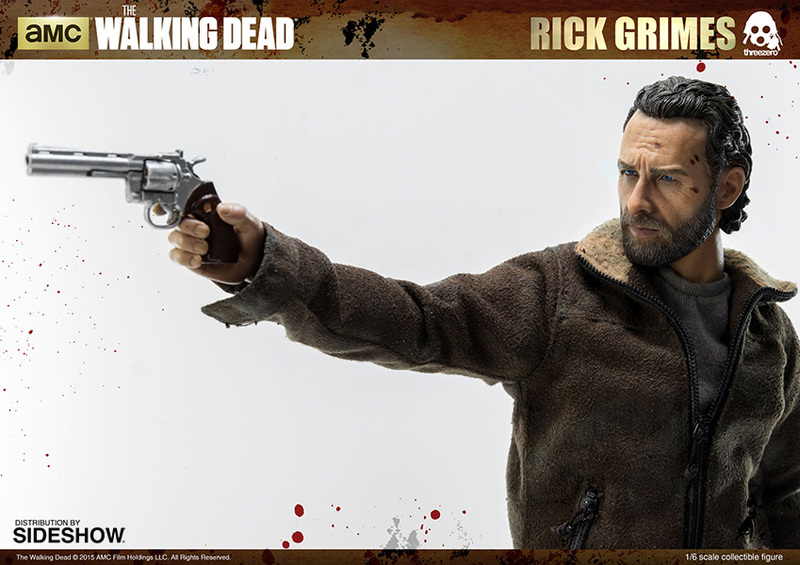 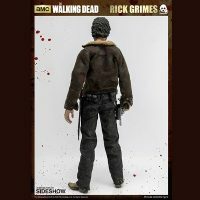 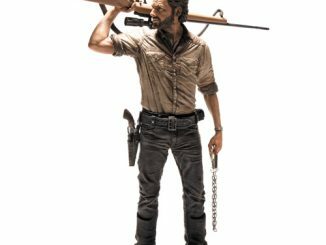 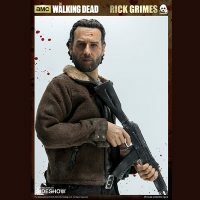 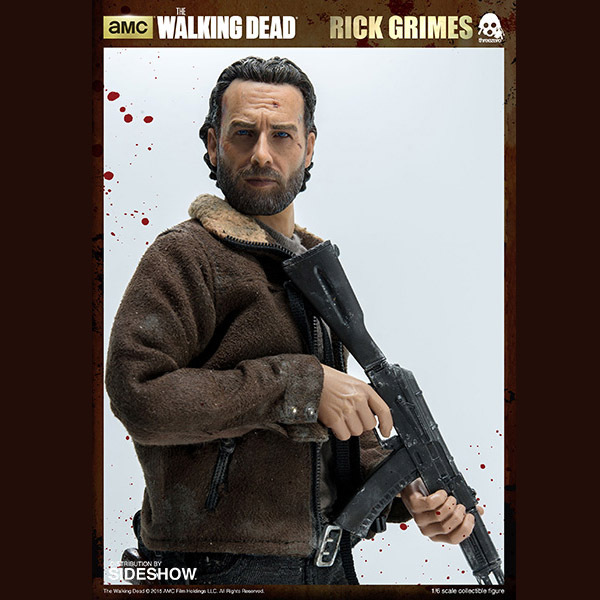 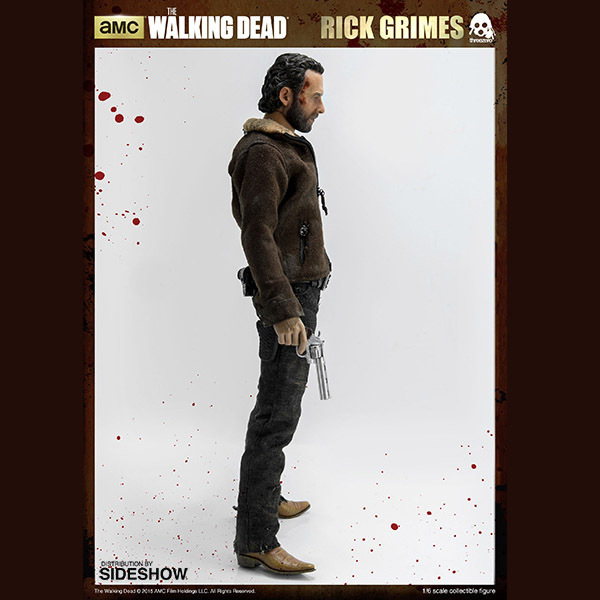 The Walking Dead Rick Grimes Sixth-Scale Figure will be available May 2016 – Jul 2016 but it can be pre-ordered now for $164.99 at Sideshow Collectibles.